Want to live the castle-life for your wedding? 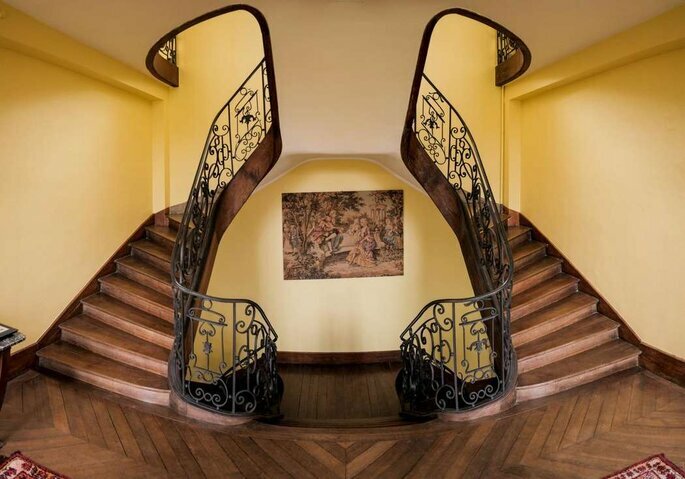 Fall in love with the Château de Vitry-la-Ville and its magical decor! Getting married is often associated with a childhood dream. For some, it can even be part of their lifelong dreams.What if this dream became even more beautiful and took place in a fairytale castle? 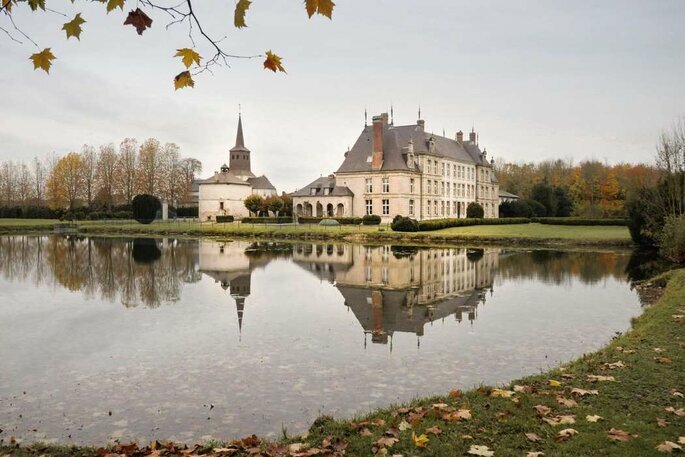 Welcome to the magical and enchanting location of Château de Vitry-la-Ville. 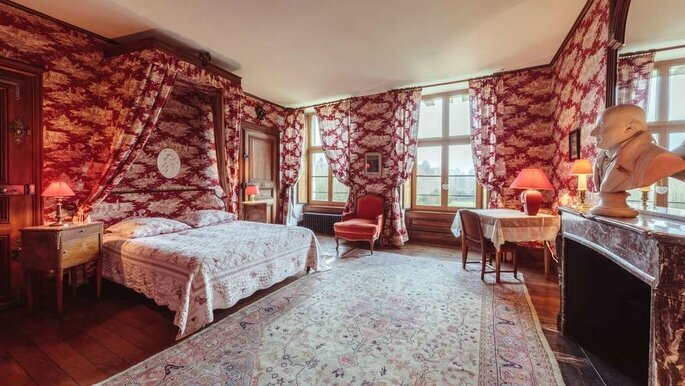 This exceptional castle hotel in the Champagne region, was built in the 17th century. It is made of stone and limestone and has a purple slate roof from Ireland. An ode to elegance. In this large area of ​​17 hectares stands a scene straight out of a fairy tale. 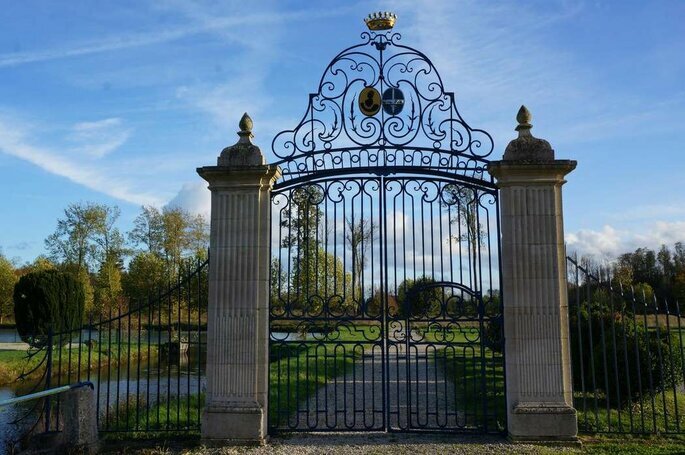 The castle is surrounded by moats, ponds, rivers and bridges to walk the moment of a bucolic stroll. The park is enhanced by a French garden designed by the landscape architect André Le Nôtre, notably famous for having designed the gardens of the Palace of Versailles. 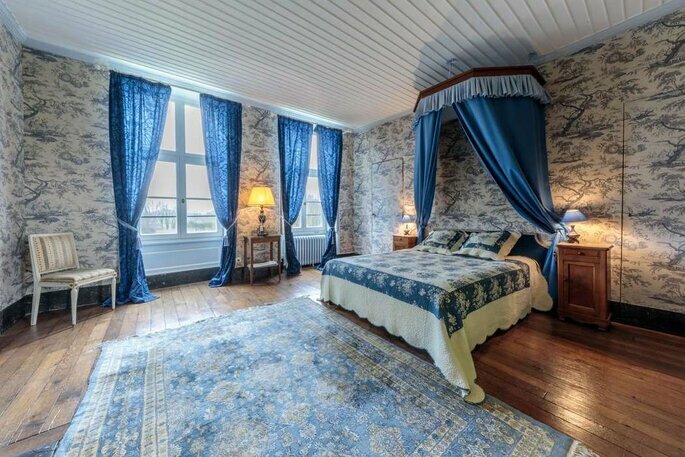 During your stay here, you will have the experience of a real romantic castle life. For your cocktail party and reception, guests can be invited to one of the hotel lounges, with a capacity of up to 80 people. Or you could have it take place in the exteriors of the castle that can accommodate up to 200 guests. As for accommodation, your guests can also enjoy from the charming private rooms of the hotel. The hotel can accommodate up to 35 people and offers its guests a breathtaking view of the grounds. Who will be the lucky ones? Do you want to impress your loved ones? 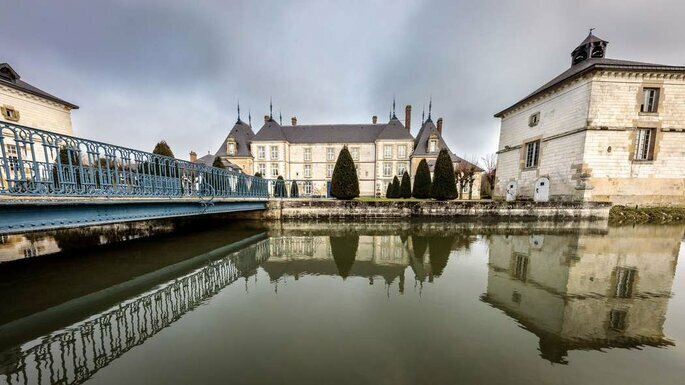 At the Château de Vitry-la-Ville, you can make your arrival along the moat to be a magical moment. You can also surprise them with fireworks. A pure moment of romance. 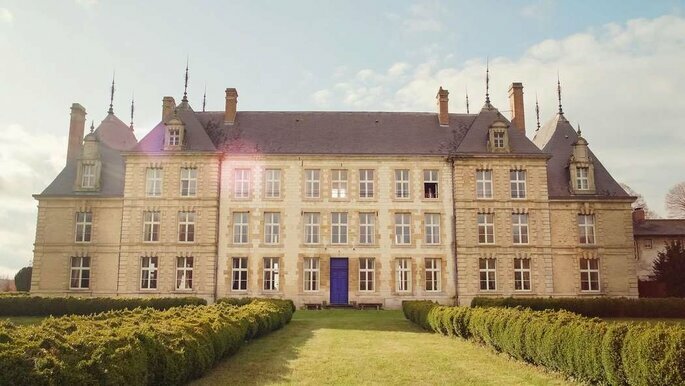 Just a few kilometers from Reims, the Château de Vitry-la-Ville promises you an exceptional wedding. Get in touch with their team and reserve this dream property as soon as possible.